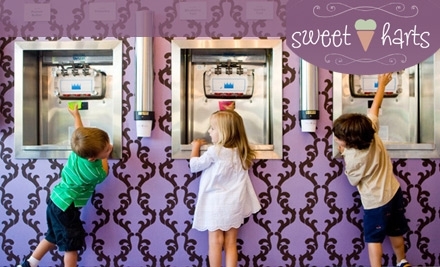 We found 8 Gelato deals in Los Angeles. 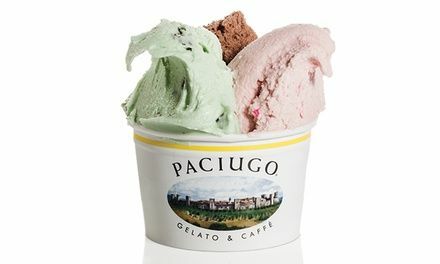 Paciugo Gelato - A World Apart From Ordinary Try our award winning gelato at 50% off the normal price! 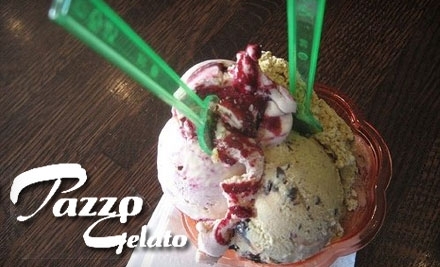 $6 for $12 Worth of Gelato at Pazzo Gelato. Three Locations Available.